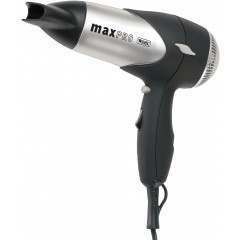 Achieve silky smooth and conditioned hair as you dry, with various heat and speed settings which adapts to your hair needs for ultimate control. 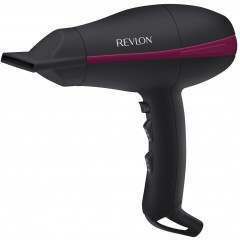 Powerful, lightweight performance with Ionic Technology for a silky smooth finish every time. 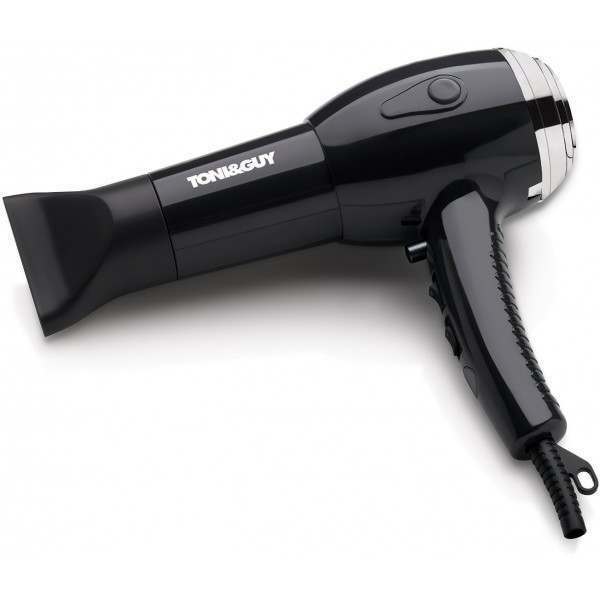 The Daily Conditioning Dryer is part of TONI & GUY Hair Meet Wardrobe - a philosophy born from a devout love of hair and fashion and the belief that style shouldn’t be just about the clothes you wear - but the entire look from head to toe and the attitude that goes with it. It heralds a dawn in hair styling where people have the power and confidence to push the boundaries of their own style. 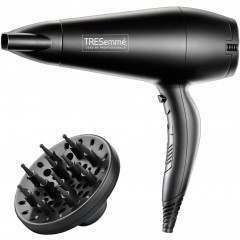 Designed with a lightweight Salon motor, this dryer has a precision control concentrator to ensure your hair is styled. 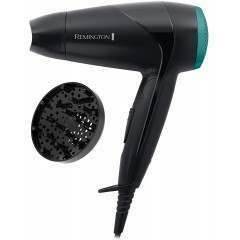 Professional rocker switches control the heat and speed settings making this suitable for all hair types. 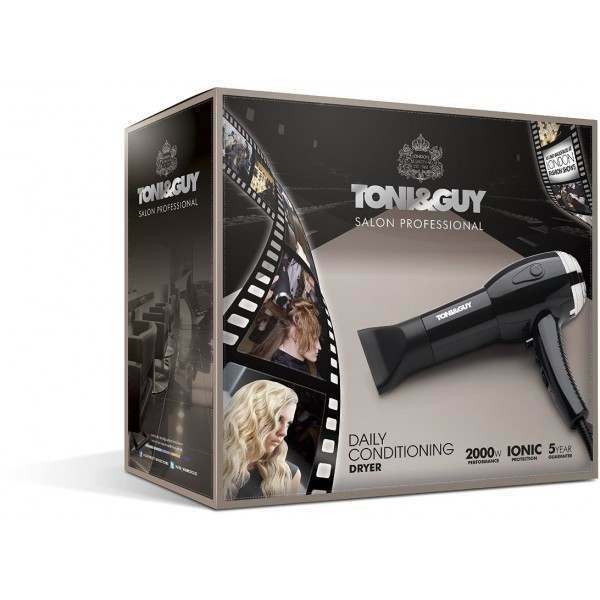 TONI & GUY salon tested professional performance is guaranteed, with a 3 m salon length cord for styling freedom. Perfect transaction, next day delivery , excellent value !! !